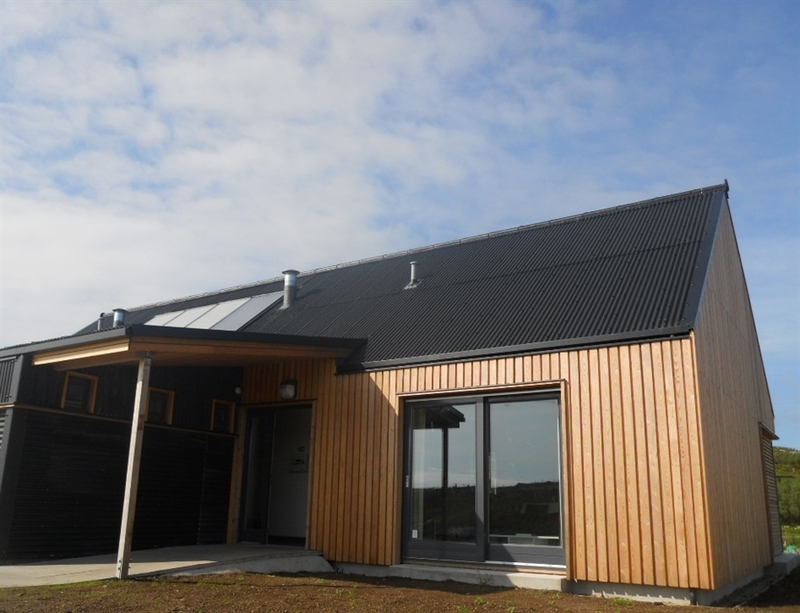 Opened in 2012, 5 Star hostel on the Isle of Coll. Experience Scotland at its best with beautiful beaches, fantastic wildlife and unspoilt wilderness all on your doorstep. 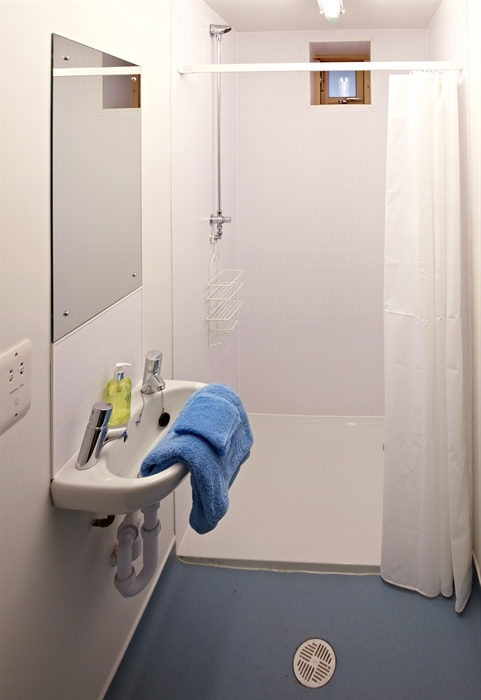 Coll Bunkhouse offers excellent hostel accommodation in the Inner Hebrides. Experience the West coast of Scotland at its finest with beautiful beaches, amazing wildlife and unspoilt wilderness all on your doorstep. Do read our reviews on TripAdvisor. The bunkhouse is small and cosy, with 16 beds in two dorms of 6 and one private room of 4 – ideal for small groups or independent travellers. 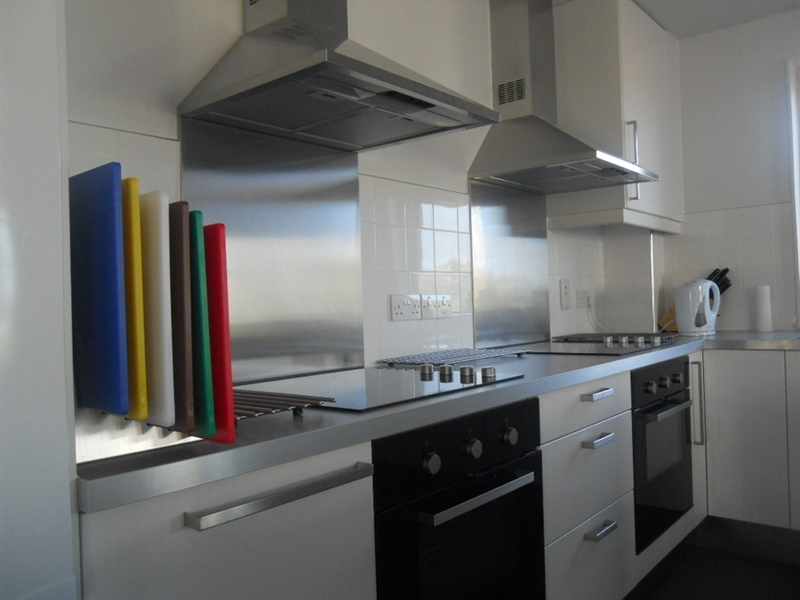 The building is brand new, with a fully equipped kitchen and modern facilities throughout. Whether you’re looking for an island adventure or a quiet place to relax, a warm welcome awaits. 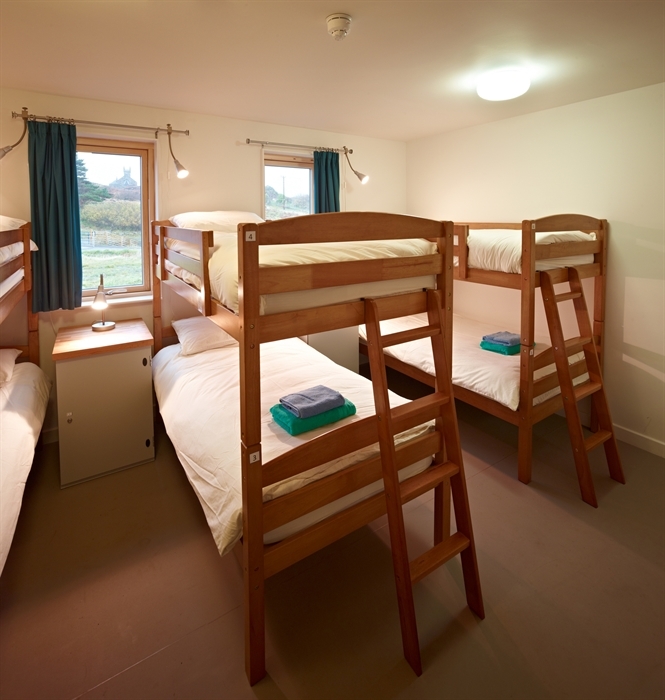 Dorm beds can be booked on an individual or a group basis and cost £21 per person per night. The private room is available as a twin for £50 per night, as a triple for £65 per night or as a quad for £80 per night. Discounts are available for group bookings and vary depending on the time of year and the length of stay. 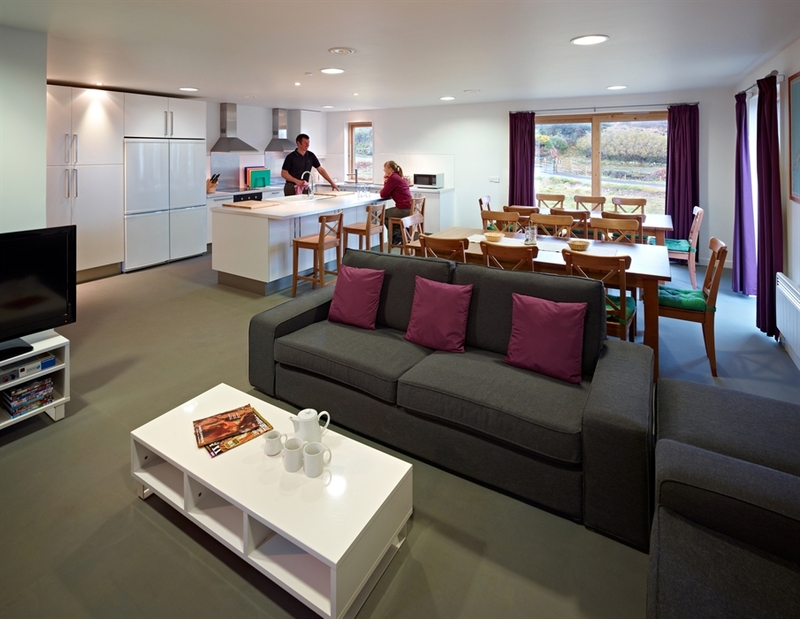 The whole bunkhouse can be hired from as little as £168 per night in the winter. The beauty of Coll is that it’s a hidden gem amongst Scotland’s islands and away from the regular tourist trail. Getting here is an adventure in itself! But once you arrive you can take your pick of beaches to walk to (you might be the only one there! ), go wildlife-spotting along the coast or take advantage of the fine food and drink available in the village.